-advice on pruning, repotting, wiring, etc. What Makes Entwood Bonsai Unique? Bonsai incorporates the use of miniature trees that are grown in containers. It is a Japanese art form that has been in existence for over a thousand years. 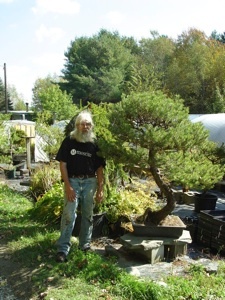 Ernie Glabau of Burnham, Maine, has been growing bonsai plants since 1986, and is considered to be an expert in the field. Bonsai has a special place in the gardening world. The plants are not grown for food or for medicinal purposes. The cultivation of bonsai involves a commitment that is long-term, as trees need to be repotted every one to two years before reaching ten years of growth. They also need to receive pruning and pinching attention. 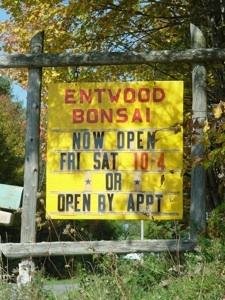 Individuals who have visited the Common Ground Fair may be familiar with Entwood Bonsai’s booth. 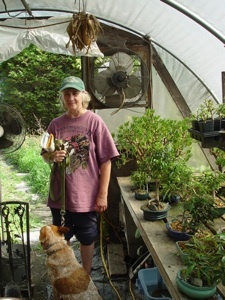 Each year Ernie sets up a greenhouse that is filled with bonsai plants. Several large outdoor bonsai trees are displayed outside the greenhouse. Ernie has volunteered to run the Agricultural Products area of the Common Ground Fair for many years. 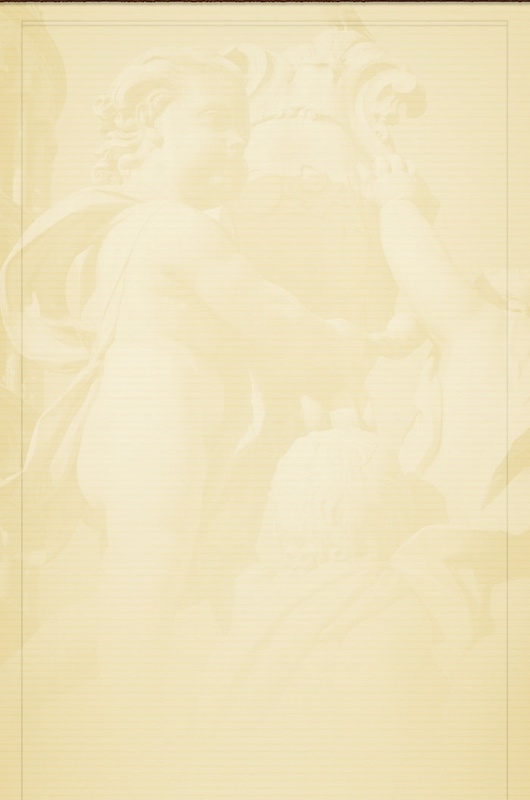 Glabau is widely recognized for his expertise in plant studies. He earned a Masters in Horticulture from Penn State and worked at Highmoor Farm for several years. In the mid 1980’s, Ernie ran a landscape design and installation business. With the recession and challenging economy, the landscape market entered a downturn. In the 1990‘s, Ernie began focusing on bonsai cultivation. 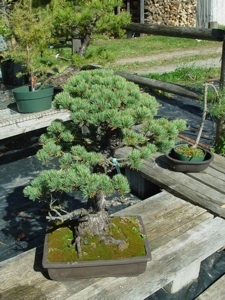 A large selection of both indoor and outdoor bonsai trees are offered at Entwood Bonsai. 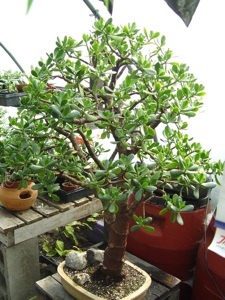 Tropical or subtropical species are chosen for indoor bonsai plants. They typically need an environment where temperatures do not go below fifty-two to sixty degrees. 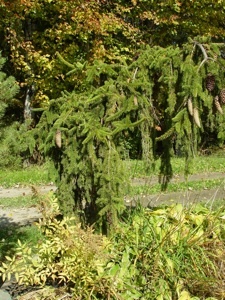 Outdoor bonsai trees involve temperate climate bonsai species. They require a change of seasons with a winter dormancy period. Ernie has prepared several informational sheets which he distributes to his customers and individuals visiting his booth at fairs and at his farm in Burnham. There are handouts that cover such topics as Essential Tips for Bonsai Selection, Watering and Fertlizing Bonsai, Immersion Watering, Top Watering, Tropical Bonsai Care, and Temperate Bonsai Care. These extremely valuable informational sheets are also included in this Unique Maine Farms’ profile of Entwood Bonsai. why they should not be successful in bonsai cultivation. 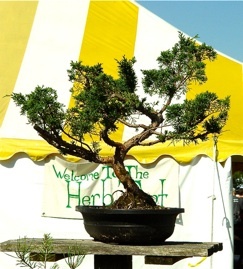 Over the years Ernie has traveled to deliver talks and conduct workshops on the history and culture of bonsai. He has created landscape exhibits at various garden shows and taught many individuals how to select and care for bonsai plants. 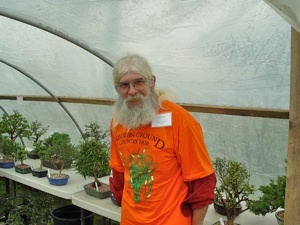 His talents and the skills of his partner, Patty Pagano, were recognized by the Maine Organic Farmers and Gardeners Association when Entwood Bonsai became the recipient of the Best Agricultural Business Award at the 2013 Common Ground Fair. Succulent plant dishes with plants that are grown by Patty Pagano, Ernie’s partner, are also available for sale at Entwood Bonsai. She helps out at the farm and at the Common Ground Fair and other events, along with friends, Arthur, and his mother. In addition to being an active member of MOFGA, Ernie participates in the Belfast Area Farm and Arts Trail and the Bangor Garden Show. 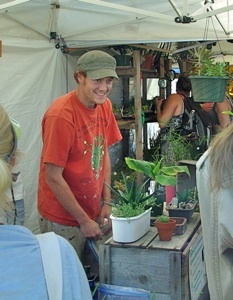 He brings his plants to the School Around Us Fair in Kennebunk in November and to the Maine Coast Mall in Ellsworth. the several bonsai plants he offers on ebay. Entwood Bonsai can ship plants that fit in a container that measures 48x24x24. For larger specimens local pickup is required. 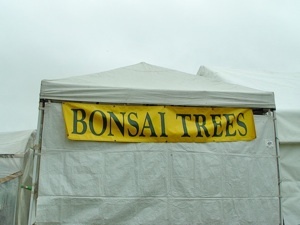 apparent that he is totally passionate about what he is doing with bonsai. There is no question that his entire operation is a labor of love. Besides plants, Ernie enjoys music. He is a luthier who enjoys repairing string instruments. Several guitars in need of fixing can be spotted in the sales area of the greenhouse. A selection of cats and kittens can also be viewed relaxing in the greenhouse. 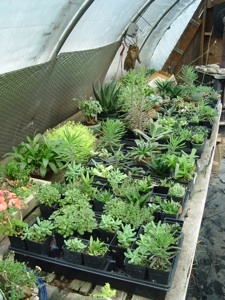 On a cold winter day, the greenhouse with its wood stove and lush greenery, becomes a haven of warmth and tranquility. art and harmony. Although the distinct shapes and textures of the plant do not provide a food or medicinal source, they definitely offer a wealth of spiritual nourishment.